Since his first self-released cassettes in the early 1990s, New Zealand’s Clinton Williams AKA OMIT has been on a singular and personal musical journey. Described as one of the greatest outsider artists currently working in the field, OMIT employs homebuilt instruments constructed from modified electric motors and salvaged sound sources to create a startlingly original soundworld. It is a world he inhabits alone, isolated in the small town of Blenheim in southern New Zealand, but it involves a deep exploration of the human condition. Over the years OMIT’s music has become less noisy and more sparse and minimal, as open signal patterns and oblique textures pass each other in haunted spaces. 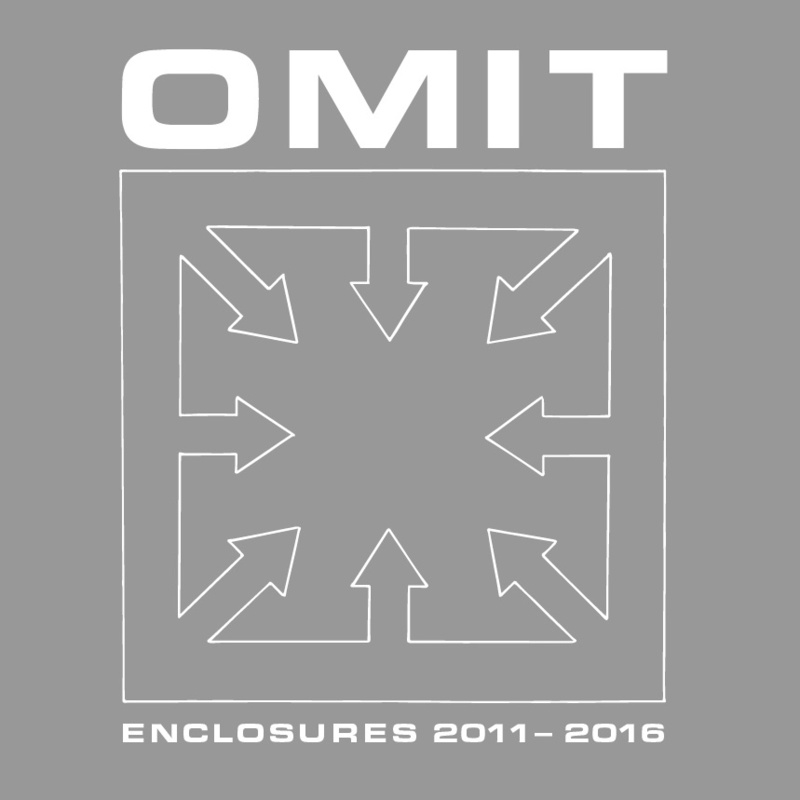 “Enclosures 2011-2016” is a 5xCD box-set co-released by Pica Disk (run by Lasse Marhaug out of Norway) and End of the Alphabet (run by Noel Meek in New Zealand) and collects OMIT’s most recent self-released albums, artefacts that originally came in super limited edition CDRs with hand-made covers between 2011 and 2016. Unavailable except directly from the artist, these beautiful works are now available remastered in a deluxe box-set along with OMIT’s famous surrealist drawings and science fiction themed artwork, plus liner notes by close friend and collaborator Bruce Russell (The Dead C/A Handful of Dust).